The University of North Carolina at Charlotte Tuba Studio is comprised of music majors and music minors. Students enroll in private lessons where the main objective is to help each individual realize their musical potential. 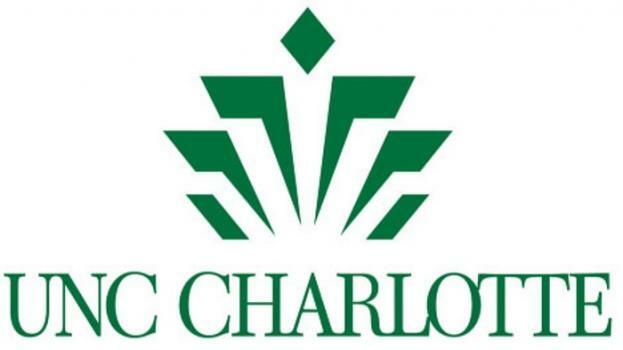 UNCC offers four undergraduate music degree programs. Numerous performance opportunities are available in the UNCC Department of Music including our Bands, Orchestra, Pep Band, Jazz Ensembles, the "Pride of Niner Nation" Marching Band, Tuba Euphonium Ensemble, and a wide variety of chamber ensembles.